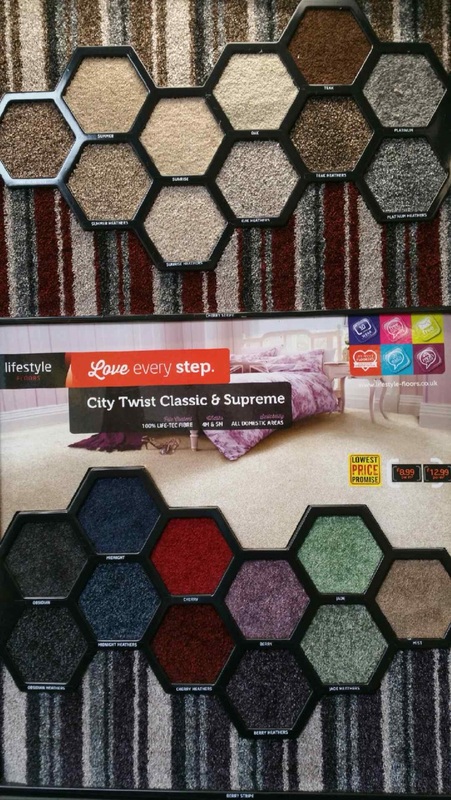 The new city twist from just £8.99 per sq my. This fantastic range come in a 4 and 5m withs and as you can see from the picture some great different styles. this is already a very popular choice with our customers due to the fact stripes are very much in but also the price!. We have many other ranges similar in style but wanted to share our most popular. This range is suitable for all areas of the household and can really set a room off! if you would like more information on this range then please give us a ring or email.